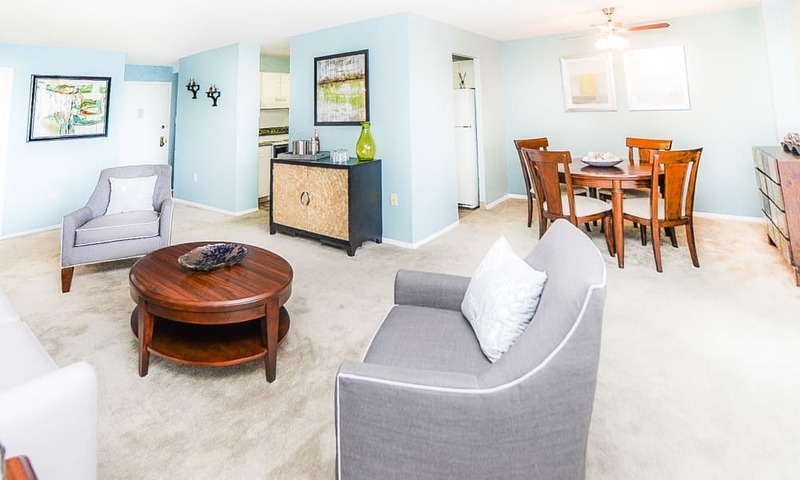 Set above the peaceful and picturesque vistas of Plymouth Valley, Place One Apartment Homes is your ideal apartment community. 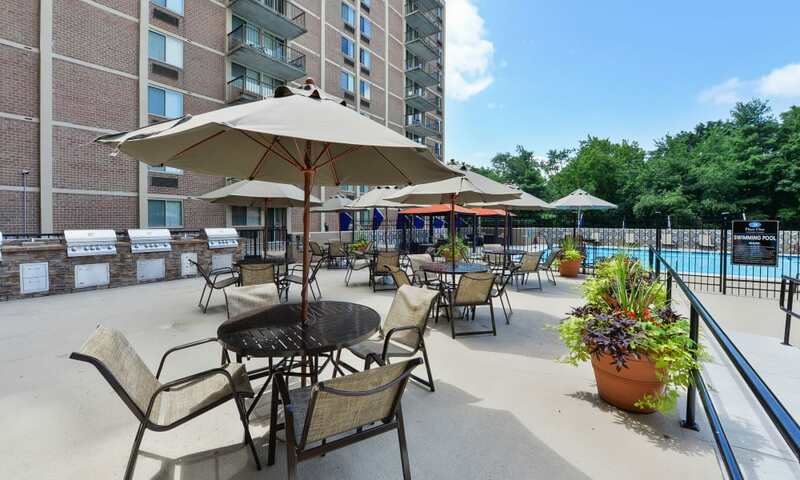 Scroll through the photo gallery to experience the lush surroundings, impressive living spaces, and modern amenities. 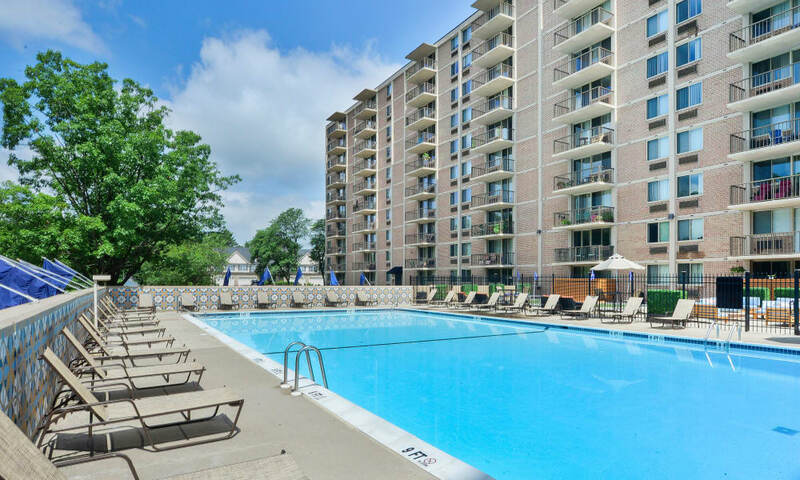 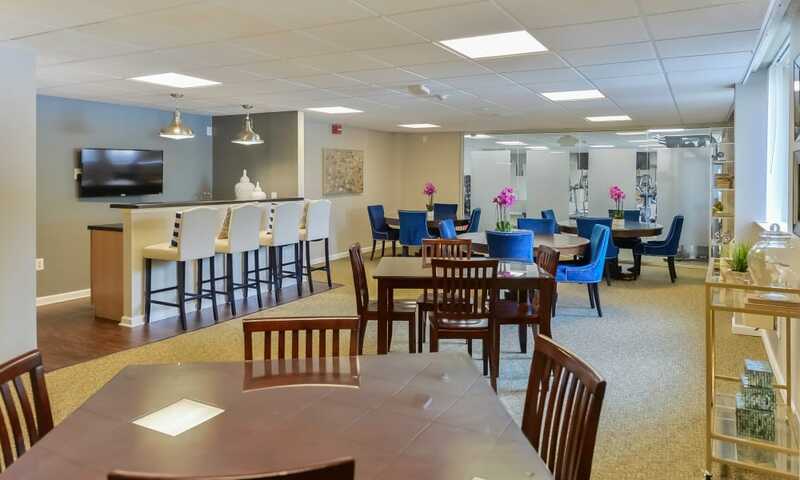 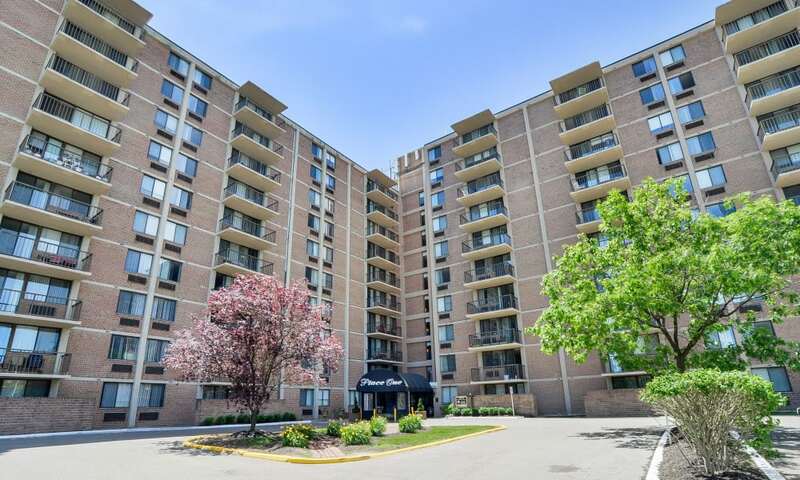 Surrounded by mature trees, our one, two, and three bedroom Plymouth Meeting, Pennsylvania, apartments are crafted to complement modern living. 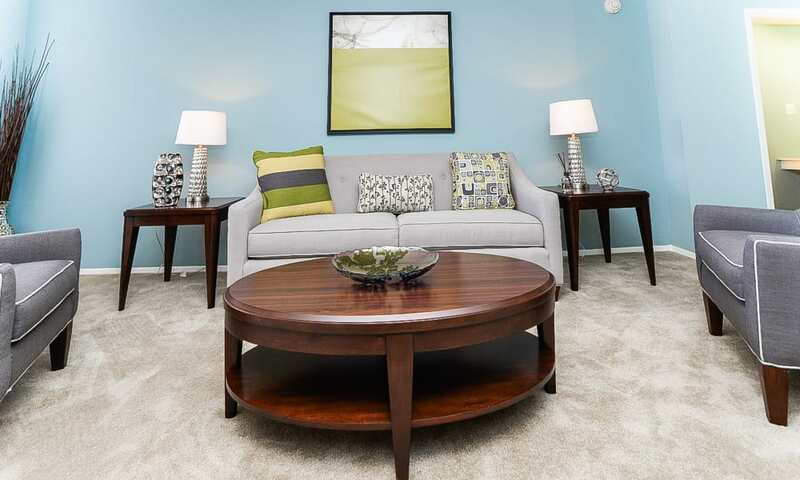 Each home boasts an open layout, premium features, and design-inspired finishes. 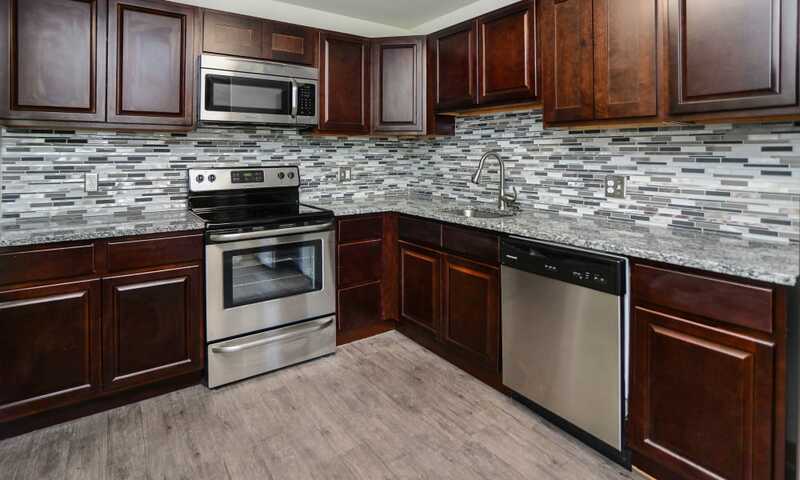 From the gourmet kitchen to the full-size washer and dryer, your new apartment is designed to simplify your busy life. 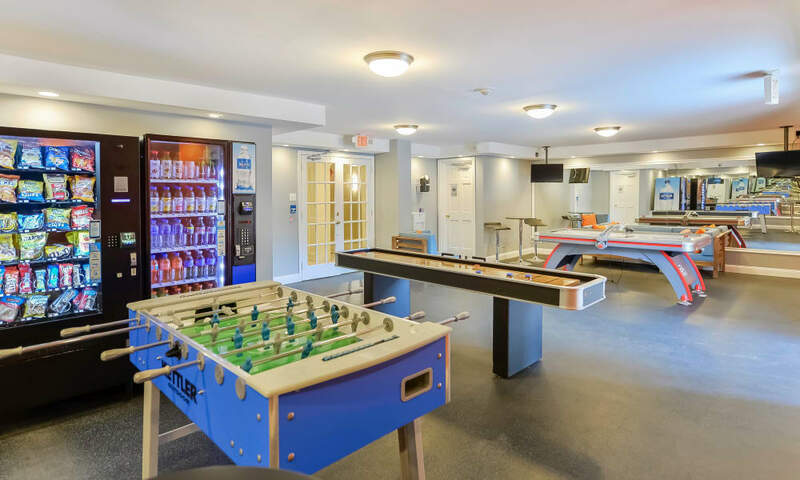 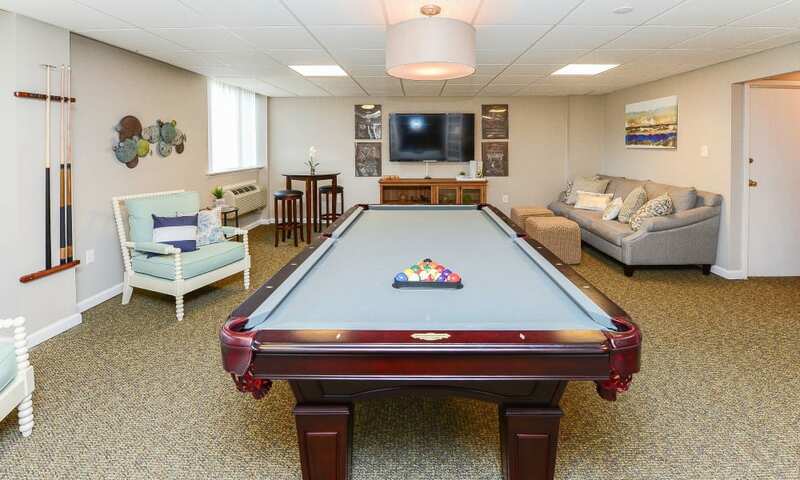 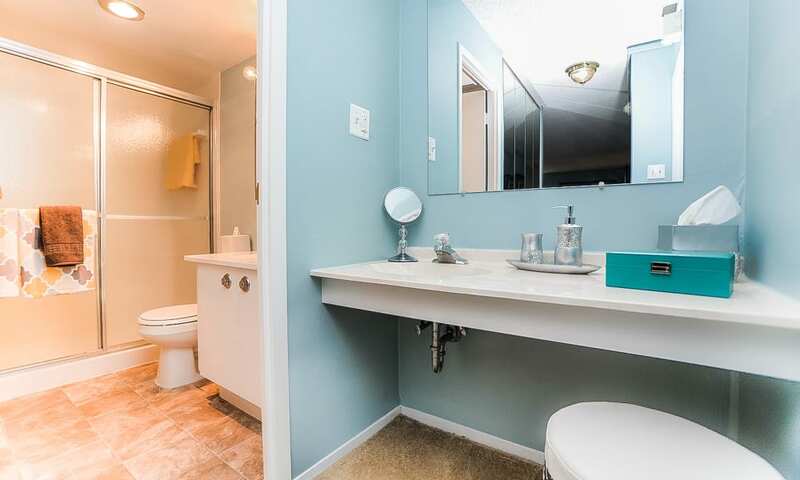 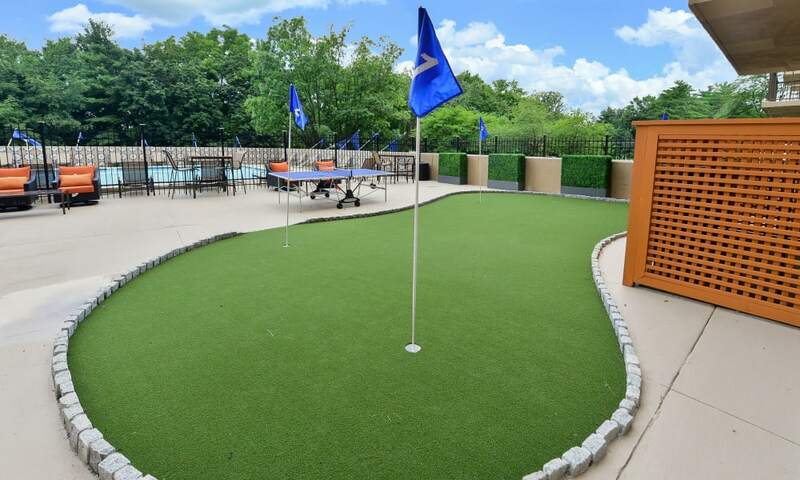 The exclusive amenities at Place One Apartment Homes set us apart from the competition. 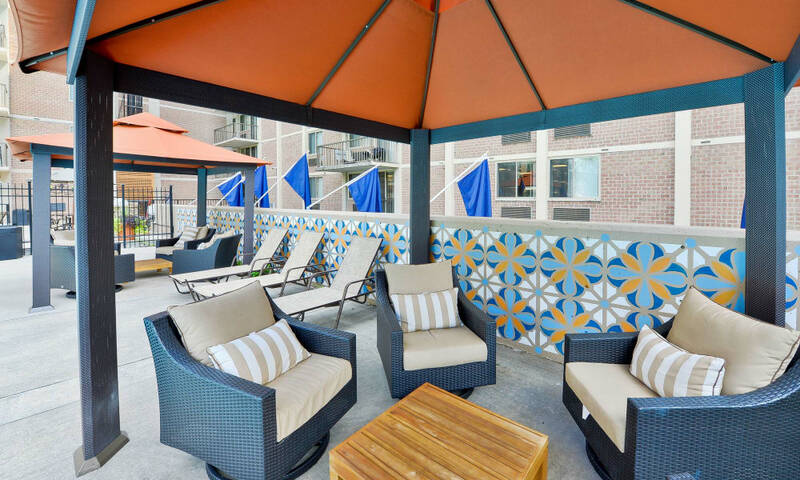 When you’re not relaxing on your private balcony or patio, kick back on the resort-inspired sundeck surrounding the pristine outdoor swimming pool. 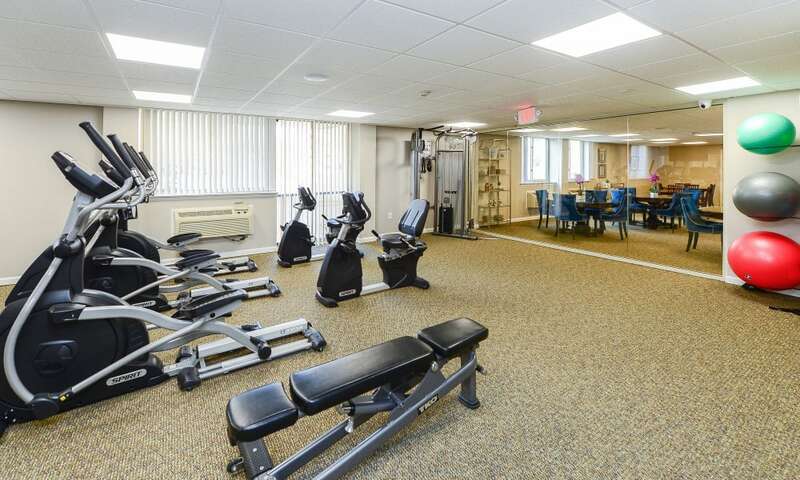 For more active recreation, check out the cardio and strength training equipment in the fitness center. 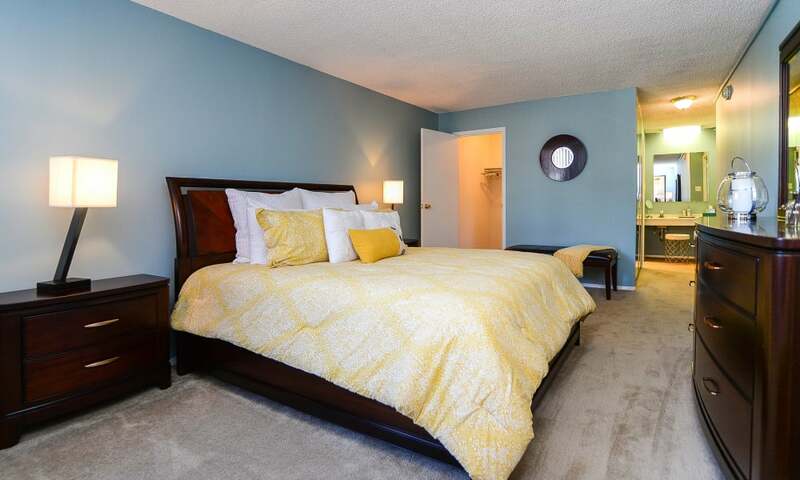 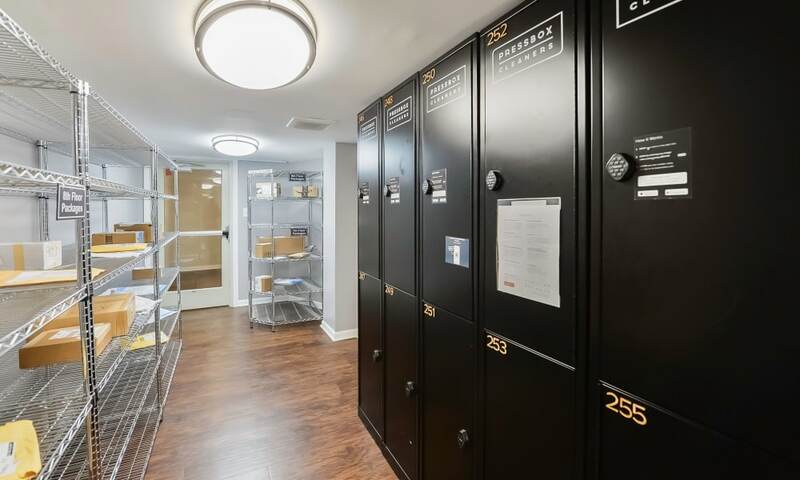 Our luxury community even offers concierge and doorman services for your convenience. 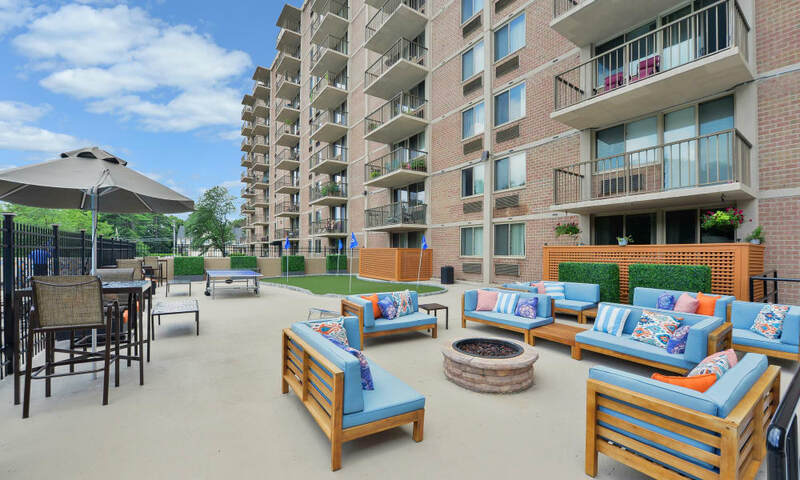 As a Morgan Properties community, you can count on our attention to detail and commitment to customer service every step of the way. 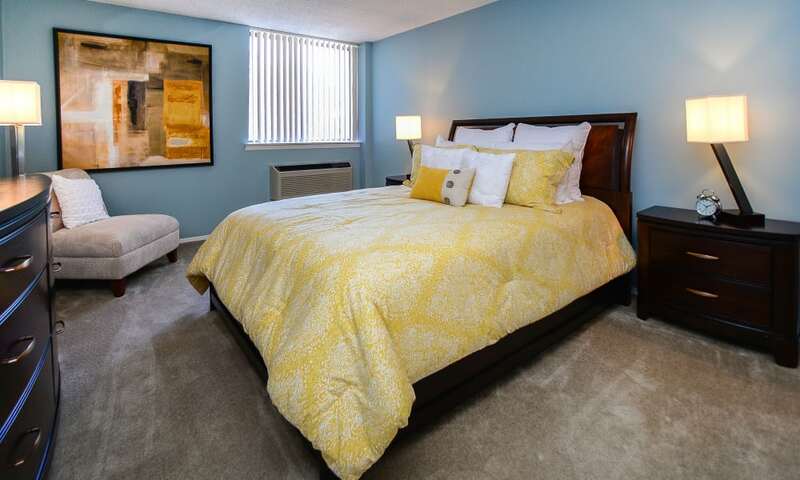 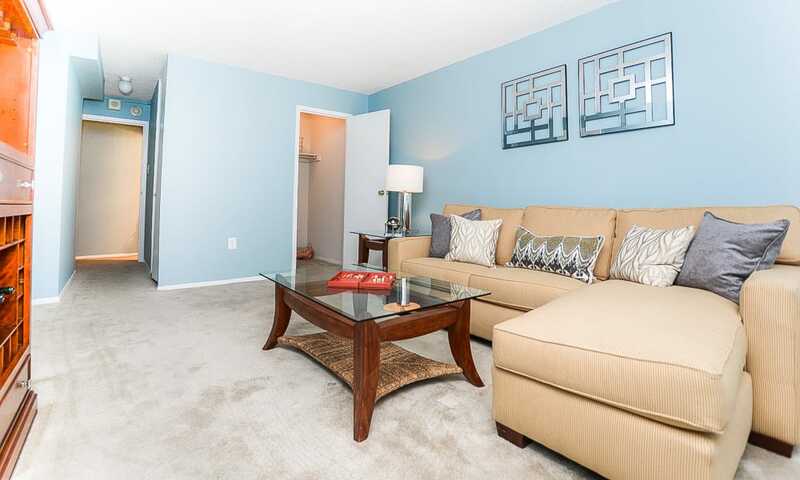 Indulge in updated living at Place One Apartment Homes. 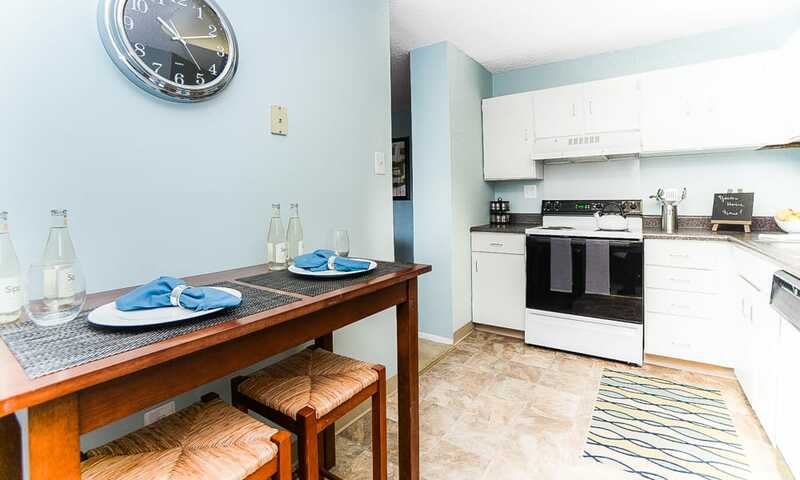 Give us a call to schedule a tour of your favorite apartment in Plymouth Meeting, PA, today.